Providing a comprehensive range of high quality, reliable doors; precision built for long life at the best possible price that are delivered on time to each customer’s requirements. Products are available for every domestic, commercial, industrial and controlled environment building applications, giving the widest product range in New Zealand. Protect your home against the elements! Keep the heat out in summer and the cold out in winter.  All Smart Insulated Garage Doors are double skin polyurethane filled to insulate your home from the harshest New Zealand weather. Overlap is New Zealand’s first “Trackless” sectional garage door. Optimize and insulate your garage space with modern design and technology. High quality finish with the revolutionary system that creates a beautifully clean solution to your garage.